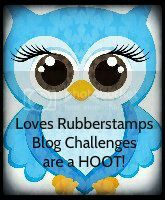 Loves Rubberstamps Blog: Sensational Sunday Blog Hop and an April Winner!!! 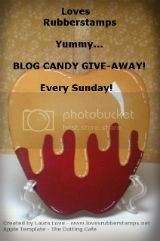 Sensational Sunday Blog Hop and an April Winner!!! 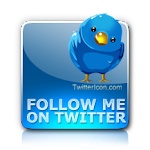 Hello and Welcome to the Sensational Sunday Blog Hop. 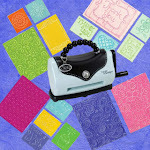 I am going to be by a little later on today with the fourth name picked in the drawing for the April prize. .... I am back now, thank you for waiting. Now we need to draw the name of who will be in our April Gift Voucher Drawing. That's you Colien who said "Wat een gaaf kaartje! Lekker simpel, maar precies goed zo!